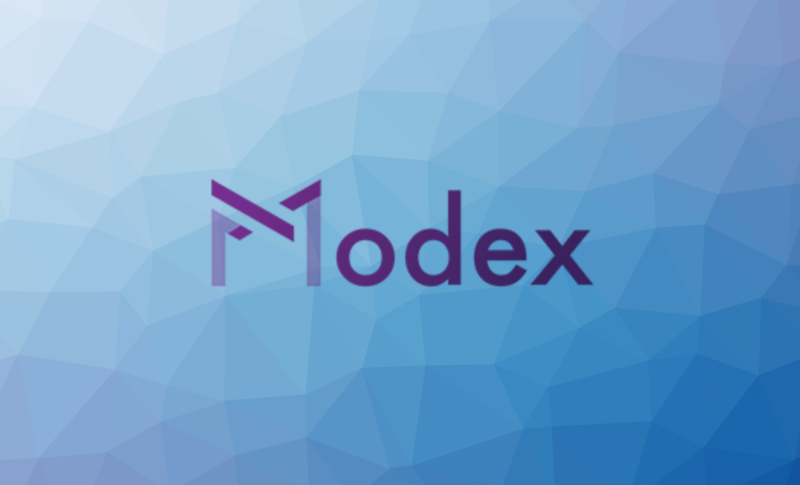 The core engine of the Modex platform is the developers’ module, specially designed to empower developers, aiding them in the creation of decentralized solutions. 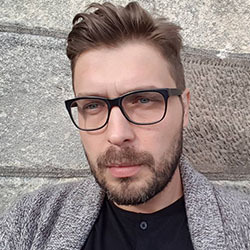 We created a transparent decentralized Smart Contract Marketplace and a Blockchain Developer Tools Platform, to ease meeting of blockchain developers and companies in need of blockchain development services. 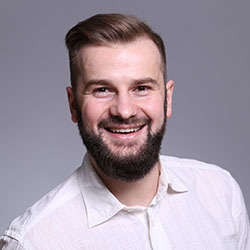 Experienced Chief Executive Officer, serial social-impact and blockchain entrepreneur with over 10 years of experience in project management, blockchain, FinTech, software development and start-up consulting. 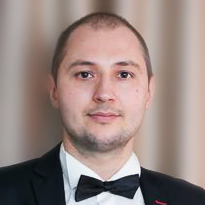 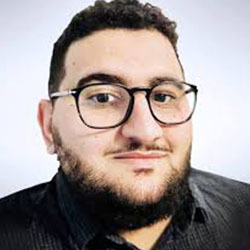 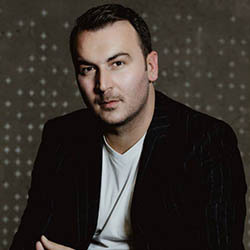 CEO&Founder of Modex, the world’s first DApp Store, a Smart Contract Marketplace and app ecosystem that allows for easy, user friendly access to crypto-currencies and smart contracts alike. 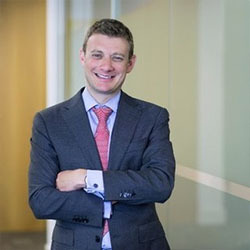 CEO & Founder of the Fintech ‘wunderkind’ Moneymailme based in London. 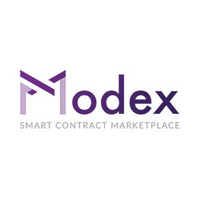 Visit modex.tech for more info.